Caitríona O’Reilly was born in Dublin in 1973, grew up in Wicklow and Dublin, and now lives in Lincoln. She studied archeology and English at Trinity College, Dublin, where she wrote her doctoral thesis on American literature. O’Reilly also held the Harper-Wood Studentship from St. John’s College, Cambridge. 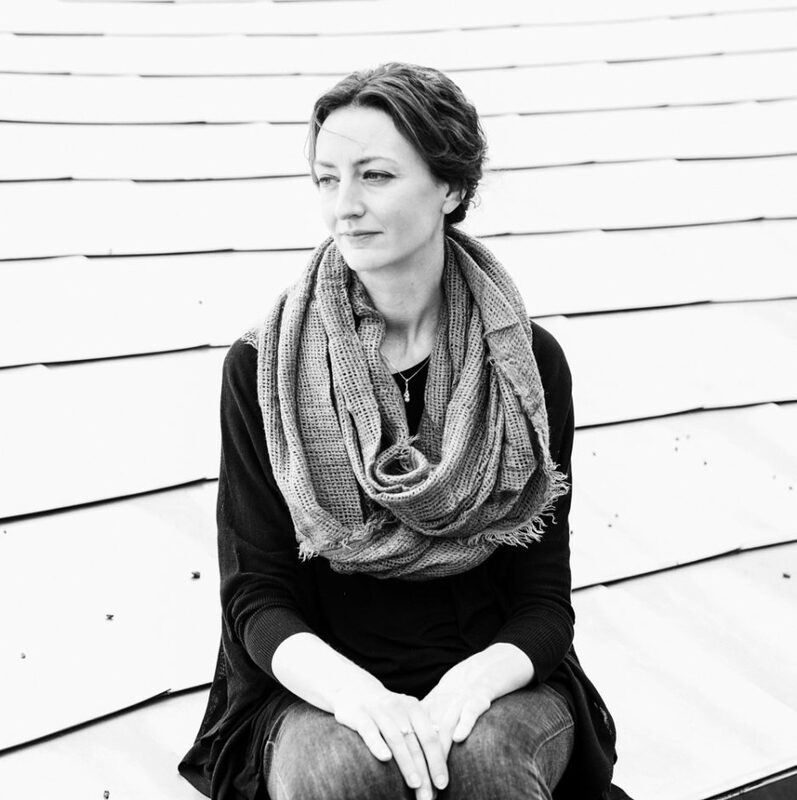 Caitríona O’Reilly’s first collection, The Nowhere Birds, was shortlisted for the Forward Prize for Best First Collection in 2001 and won the Rooney Prize for Irish Literature in 2002 (given to the best new book by any Irish writer). Her second collection, The Sea Cabinet (Bloodaxe Books, 2006), was a Poetry Book Society Recommendation and was shortlisted for the Irish Times Poetry Now Award in 2007. In addition to her works of poetry, O’Reilly is a freelance writer and critic. She has written for BBC Radio 4, translated from the Galician of María do Cebreiro, and published some fiction. O’Reilly has also collaborated with artist Isabel Nolan on a creative project, was a contributing editor of the Irish poetry journal Metre, and edited several issues of the Poetry Ireland Review. O’Reilly has taught at Wake Forest University and the Irish Writer’s Center in Dublin. Her newest volume, Geis, was published in North America by WFU Press in October 2015 and was chosen as one of The Guardian’s Best Books of 2015. Geis is the first appearance of a full volume by Caitríona O’Reilly in North America, though she has been anthologized numerous times, including in The Wake Forest Series of Irish Poetry, Volume I (2005) and The Wake Forest Book of Irish Women’s Poetry (2nd edition, 2011). O’Reilly’s poetry has appeared in Ploughshares, Poetry, and The New York Times Magazine, among other publications.